The government is set to sell its stake in 26 companies to private investors in a bid to fund the budget deficit, and repay debt. Among those to be sold include 36 companies owned by the government were declared insolvent by the 2015-16 government audit report. 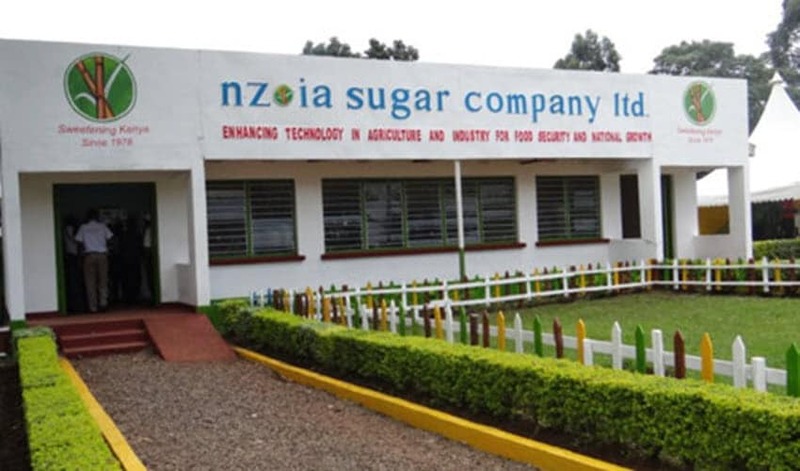 The companies according to the audit report required at least Ksh118.76 billion to save them from collapsing. The auditor general attributed their poor performance to pending debts amounting to billions and dating back to almost two decades ago. Also, unapproved increase in expenditure and double payment of debts owed to service providers was another reason for poor performance. 22. Kenya Safari Lodges and Hotels Ltd). It is not yet clear how much the government will earn from the sale of the companies.